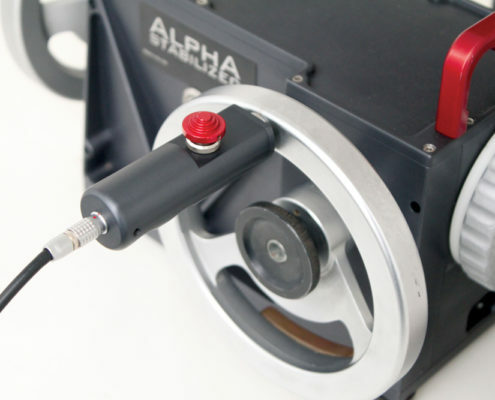 The Zoom/Tilt Wheel Handle allows you to control the microforce zoom from the tilt wheel with your thumb. 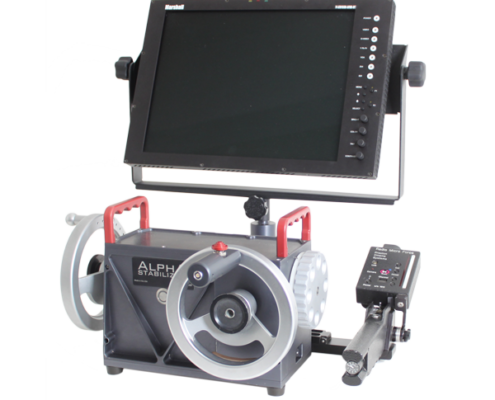 Counterweighted, the handle moves effortlessly with the wheels allowing for easy control of zoom while operating. Compatible with Preston FIZ 2, G3 & G4, the ZTW handle works exclusively with our ALPHA STABILIZED and SL Pod Remote Systems.